Could this Microsoft patent change wireless headphone sales? Last year, with the release of the iPhone 7, came the release of the wireless headphones. The iPhone 7 removed the headphone port completely for the first time and competitors such as Motorola and Google weren’t far behind. However, a patent filed by Microsoft has been discovered that could change the way these brands use the wireless headphone feature altogether. The patent in question was filed by Microsoft in August 2016 and notes a headphone jack that is partially external. 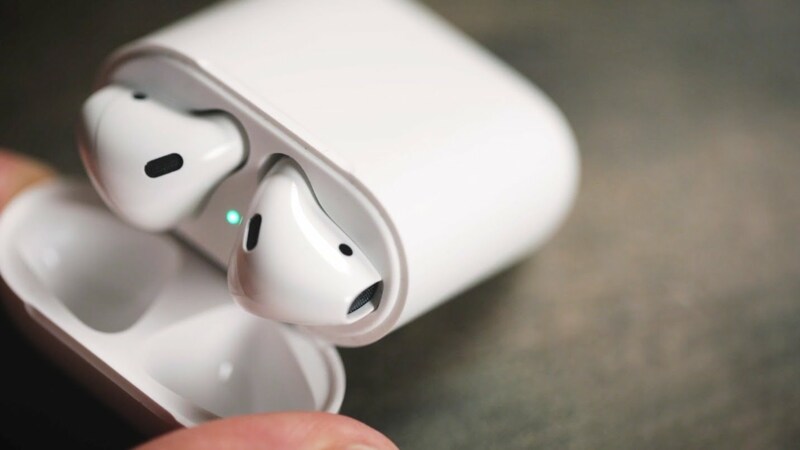 The conditions would be it is left flat when not in use, poitnting out when in use, and could be taken in and out depending on when the user is using the headphones. The idea would be that it takes up less internal space than a typical 3.5mm headphone port, and making the most of the space available or further slimming down phones are two of the reasons given for removing headphone ports from them, so this would largely address that. Three possible designs shown by the patent include one with a flexible material that expands outwards in one direction when headphones are inserted, another which works similarly but using a hard, pleated material, and a third which would extend outwards both above and below the frame of a phone. Although the conclusion of the patent may be that it is never used by Microsoft and simply to prevent anyone else using the idea, if Apple and others were able to use this it could be a great solution to the problem at hand. Nonetheless, with Microsoft seemingly dormant in the mobile phone industry it seems unlikely that this will progress – but stay hoepful!